"Repeat customer here! Wonderful customer service! We’ll continue looking to Adam Rue Auto Sales for our vehicle needs. "...went above & beyond...Millard , Derek & Adam were very polite & I highly recommend them to anyone looking for a good deal on a used vehicle "
"Great customer service. They go out of there way to help you with your car purchase. Thanks Adam and your whole team." 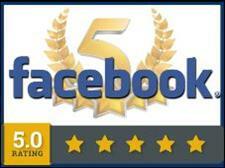 "We had a great experience at Adam Rue Auto Sales. I highly recommend them for your vehicle needs or wants!" Derek provided friendly service...went the extra mile to make sure I knew everything about the car I was buying!! Thank you!! "Great place to get a vehicle from! Millard was amazing!" "All the guys here make buying a car a pleasurable experience." "Adam will do everything above & beyond to help you get what you want with the best interest rates...always has very nice cars too." "Easy to deal with! Honest and friendly. Adam made it so easy. I would recommend him to everyone." 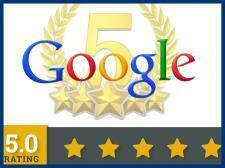 "...this is a great place to buy a car & I want to give a special thanks to Mr. Rue for his help, I highly recommend!"